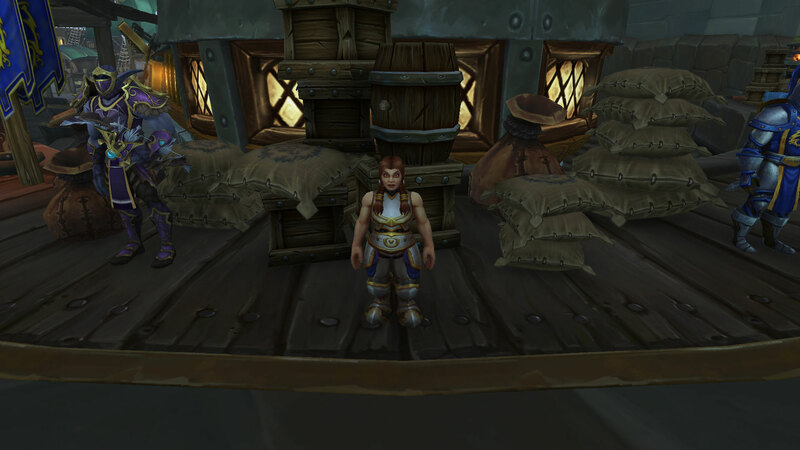 Patch 8.1 adds a new currency called 7th Legion Service Medal / Honorbound Service Medal. 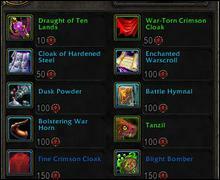 These are acquired from Warfronts as well as Incursion World quests and can be spent at a vendor near your Warfront table in your capital city. would be nice to have some of the trash from underrot nerfed aswell , that place is a nightmate ! 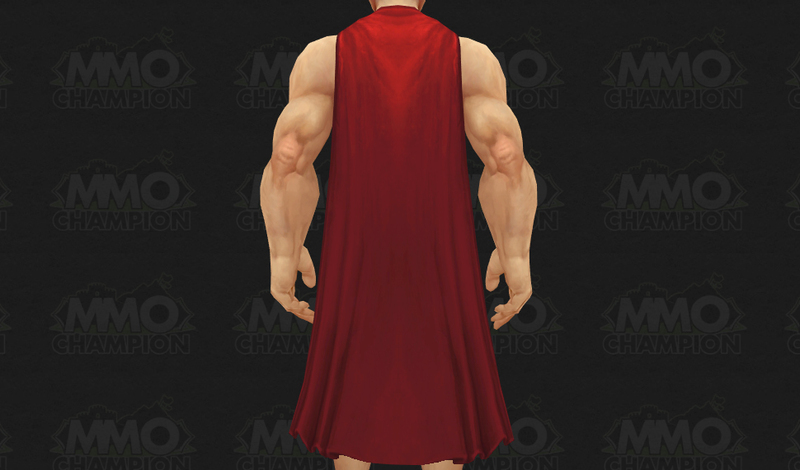 Ohh so the 370ilvl gear is not enough to force people to play the AFK-front? Maybe if you could drive the "tanks", use fly-copters, lead 20-50 soldiers behind you, upgrade NPC abilities, gain power / horde kills, build barricades on roads, have ways to attack the enemy base (like rogue operations); but yeah those things cannot be copy-pasted and you have no money to do actual work. 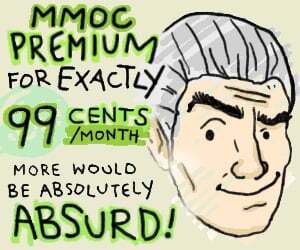 And WTF is that pvp reward system? My friends and I made a 3man arena team but it turned out you will be rewarded for first win / day... 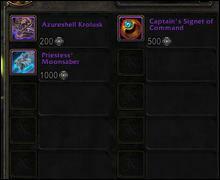 I don't think Blizzard understands or even knows how hard to get 3 people to be up for PVP every day. 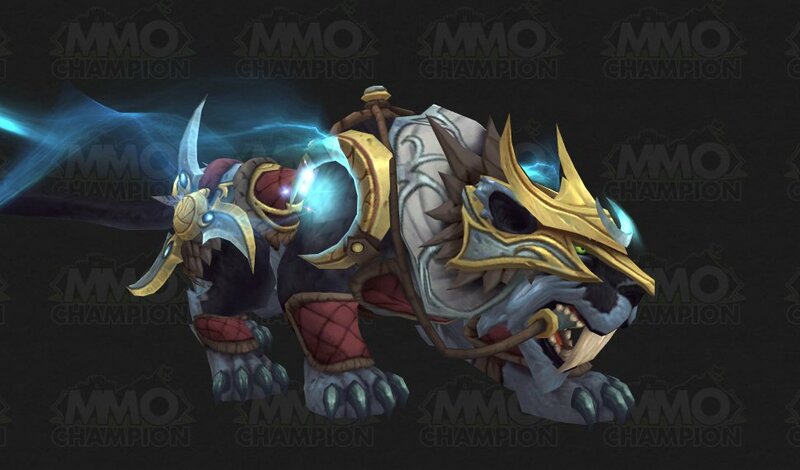 That saber mount is sweet! 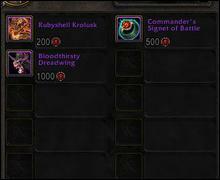 Glad I'm not horde and get yet another bat mount which I couldn't distinguish from the others. 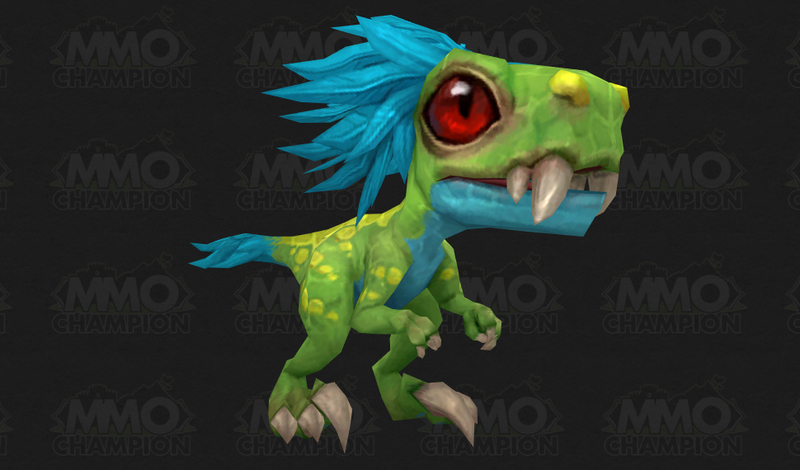 But the horde mount can fly while Ally one can't, so it will be more often eligible to be a favorite mount! 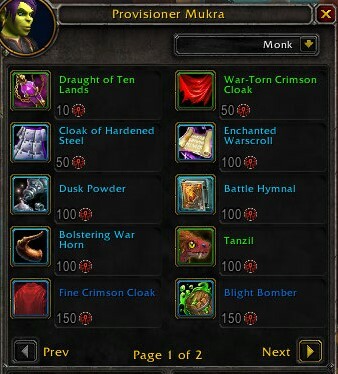 Clearly horde favoritism!!! 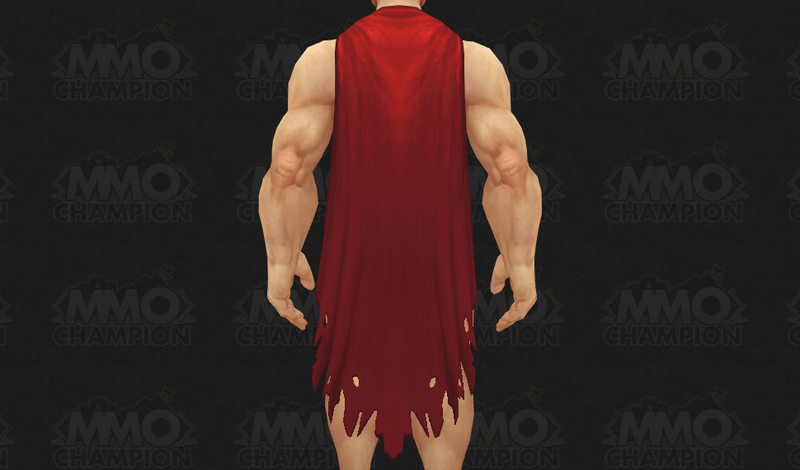 Bats are the most iconic flying mount for the Horde since Wc3. They've been used extensively for Undead and trolls ever since. 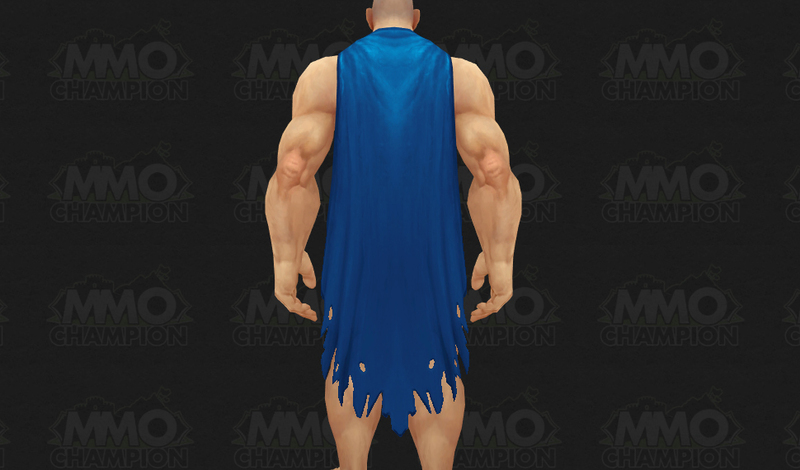 It's ridiculous that the last patch was the FIRST time we've had a bat even added to the game for players (outside of the store one). And people are complaining that the second one is "too many bats" already? 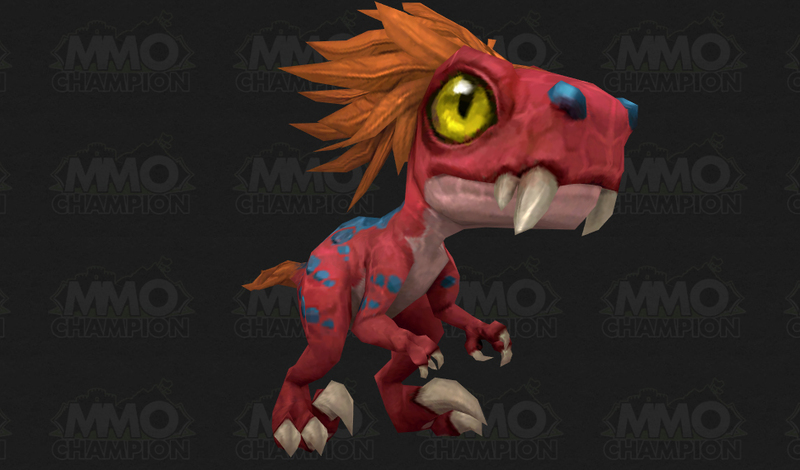 This is an awesome mount for the Horde. Ally one can fly too - using the power of sparkles!! 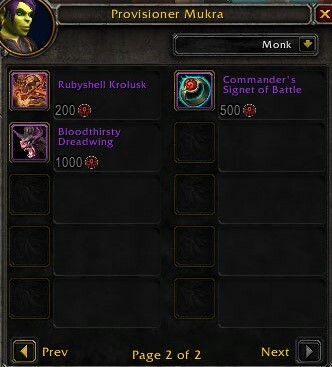 Also, for everyone mocking the "Horde favouritism" of the mounts so far in BFA, you must be willfully ignorant. The whole horse fiasco is a pisstake. 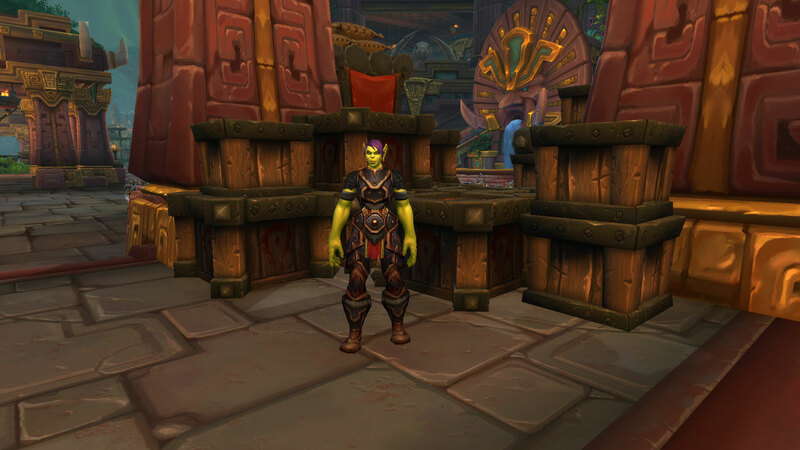 Not only is it the same model for all mounts, with saddle graphics copy and pasted from other mounts, but they haven't even fixed the running animation for any, and haven't anchored charachters properly so you rock back and forth 90 degrees when riding. The saber is nice. Another non-sense flying one but at least it looks cool. Oh look a bat, not bad, the store one is still looking better. 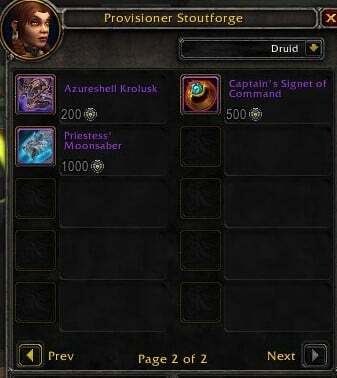 Yay, more krolusks, now give armored direhorn. You're grasping just so damn hard its actually kind of saddening. That "saber" looks like a wolf. 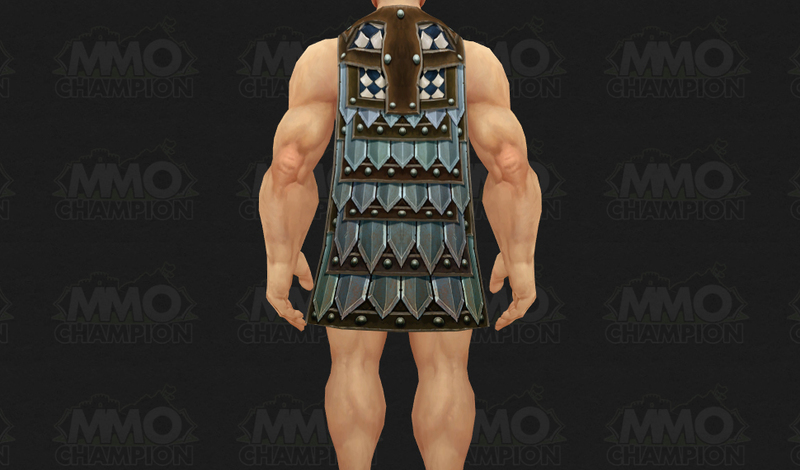 Too bad since it's armor is pretty cool. About the Bats? 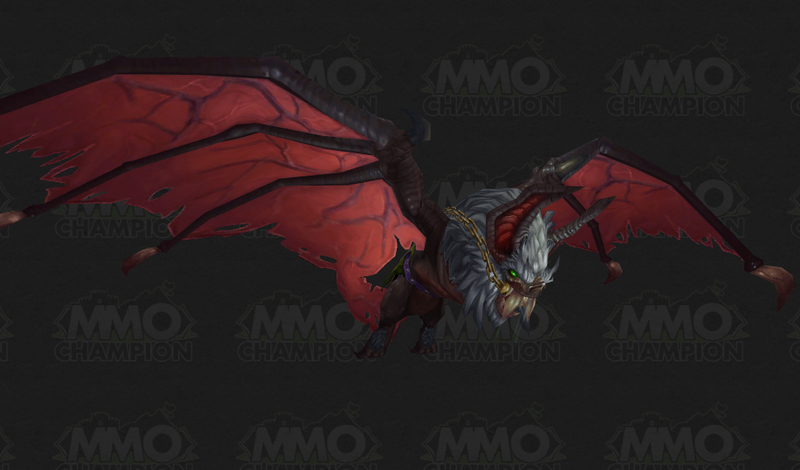 Bats are iconic mounts for the Horde - having a second non-store one is great. People have been after bat mounts like these for literally over a decade. 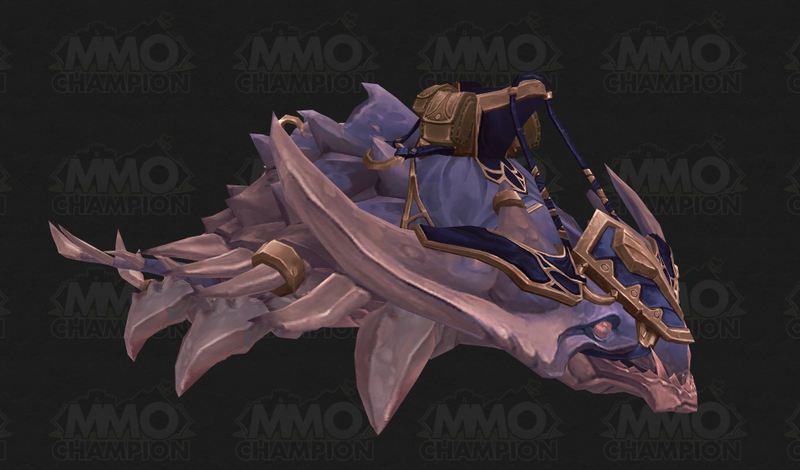 Blizzard has OBJECTIVELY spent less effort on the Alliance mounts on BfA launch. 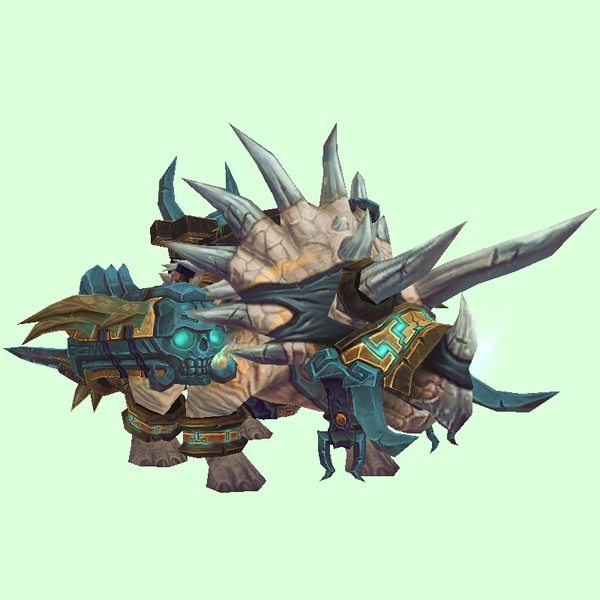 There's not an argument here - Horde even has whole a quest chain and achievement around one of their new mounts. 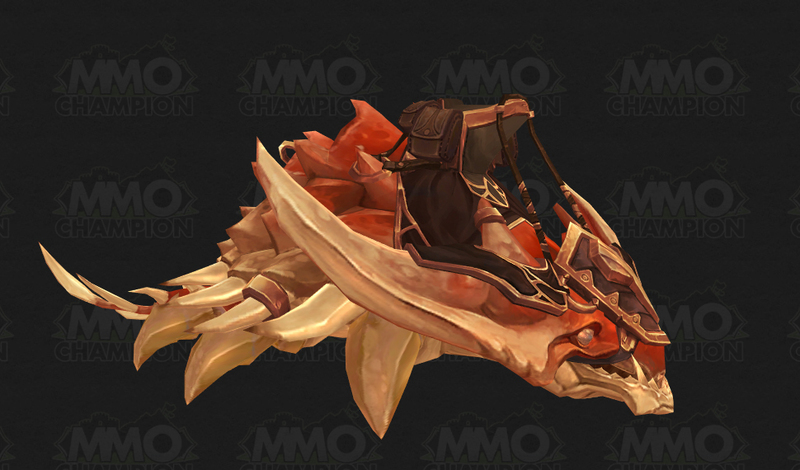 It baffles me that they couldn't even put a wicker beast wolf mount in. Now they need to balance quaking. 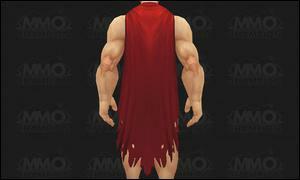 At least Kua'fon can be used by both Alliance and the Horde once the mount is learned. 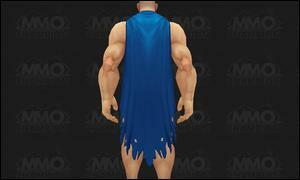 Someone definitely said [Thunderfury, Blessed Blade of the Windseeker]! i wonder what do you mean . any time of day and night if you que for warfront its almost instantly made and there are people playing it. 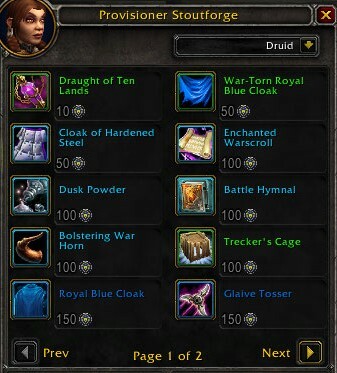 I'd like all the Warfront cloaks my character can collect to also be purchasable, instead of heaving to use a specific armor type class and then hoping for more RNG. 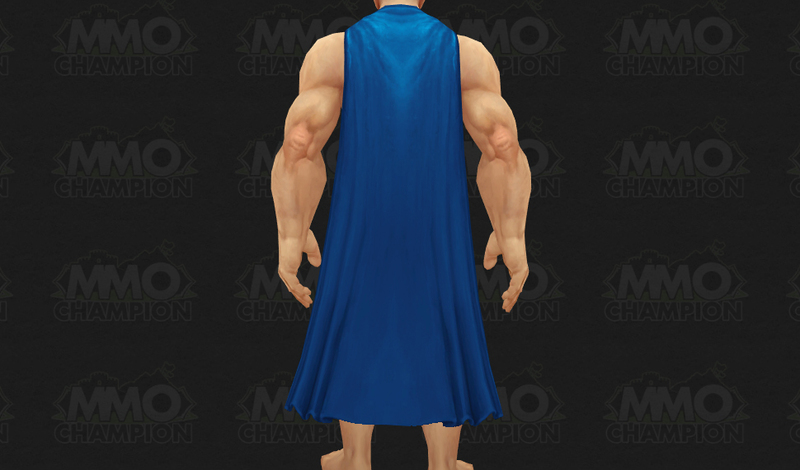 Ohh so the 370ilvl gear is not enough to force people to play the AFK-front? Maybe if you could drive the "tanks", use fly-copters.. I've hated every vehicle fight put into the game, though. When did they truly start? Flame Leviathan? 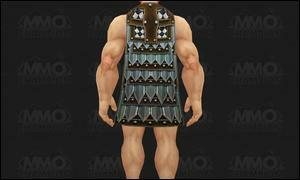 I rolled warrior at character select not 2 button steam engine. 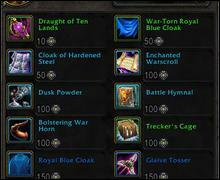 I was really looking forward to gloves, belt, wrists and boots heirlooms. It's a shame we're only getting something we already have a "lot" of. They're nice trinkets but would have preferred the other ones I mentioned.